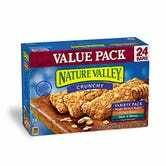 Extra 25% off Nature Valley. Discount shown at checkout. 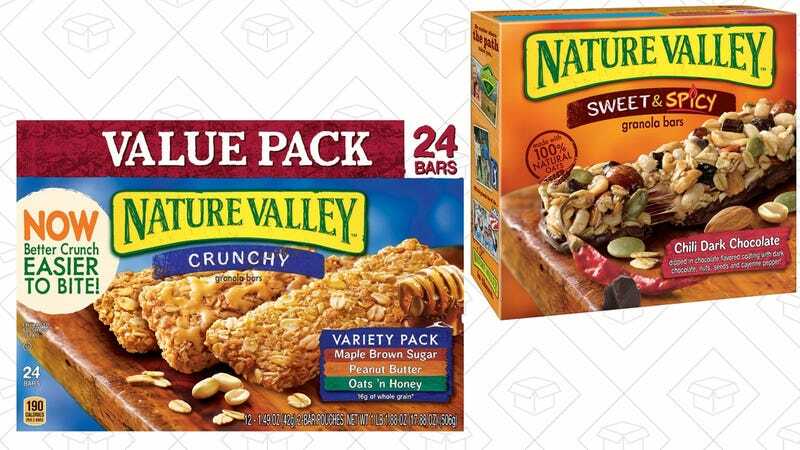 Nature Valley bars are my weekday breakfast of choice, and Amazon’s taking an extra 25% off a variety of different flavors today, including three 24-bar variety value packs for just $9, the best price we’ve ever seen. Like all Amazon coupons, you won’t see the discount until checkout. Pro tip: Break up the crunchy bars inside the wrapper before you open it, then pull out the pieces to avoid getting crumbs everywhere. It’s the only way.